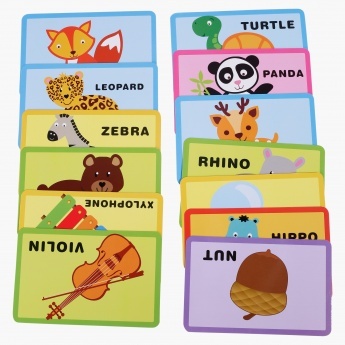 Save AED 23 (48.94%) – Earn 2 Shukrans What is Shukran? Shukran is the Landmark Group’s award-winning loyalty programme in the Middle East, which allows you to earn Shukrans when you shop any of our brands. 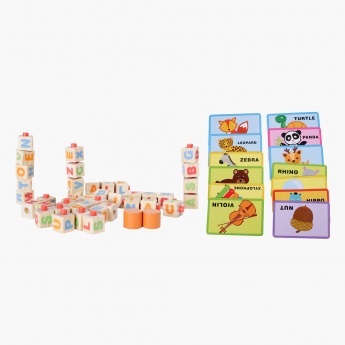 Your little one will have a great time learning while he plays with these spelling blocks and cards. 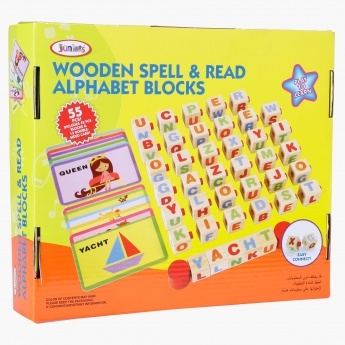 Ideal for gifting, it will help develop your kid's skills.